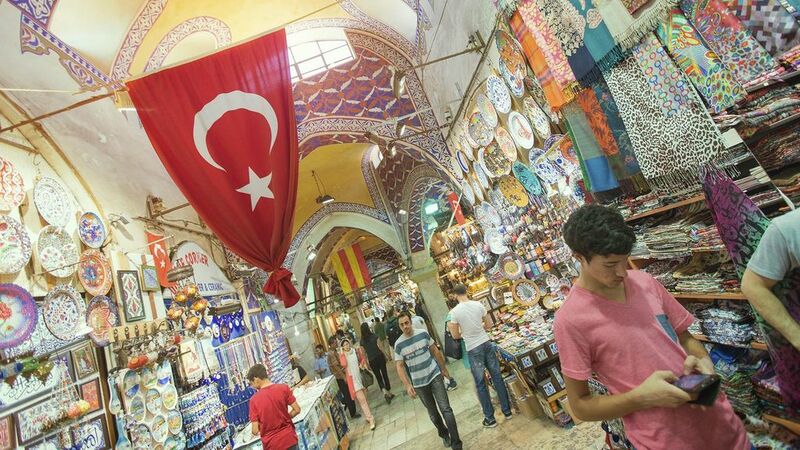 Meeting place of the Eastern and Western worlds, Turkey has always been a land of contrasts. Cosmopolitan Istanbul stood at the head of the Byzantine Empire for a thousand years, while its Islamic successors, the Ottomans, ruled the Mediterranean and beyond for six centuries more. This long Christian and Islamic history has left a legacy of historical sites, while Turkey's Mediterranean coastline has long been famous for its beaches and wild nightlife. Travel Turkey east into the interior, however, and a more traditional land unfolds where life moves slowly and the legendary Turkish hospitality lives on.